Cozy and Therapeutic – What more do you want? These are a wonderful invention, keeping necks warm and aches and pains at bay. Heating methods include batteries, a blast in the microwave or even a pouch that when shaken, starts a chemical reaction, warming the surrounding area which, while sounding scary, is actually a bit fun as well as incredibly practical. 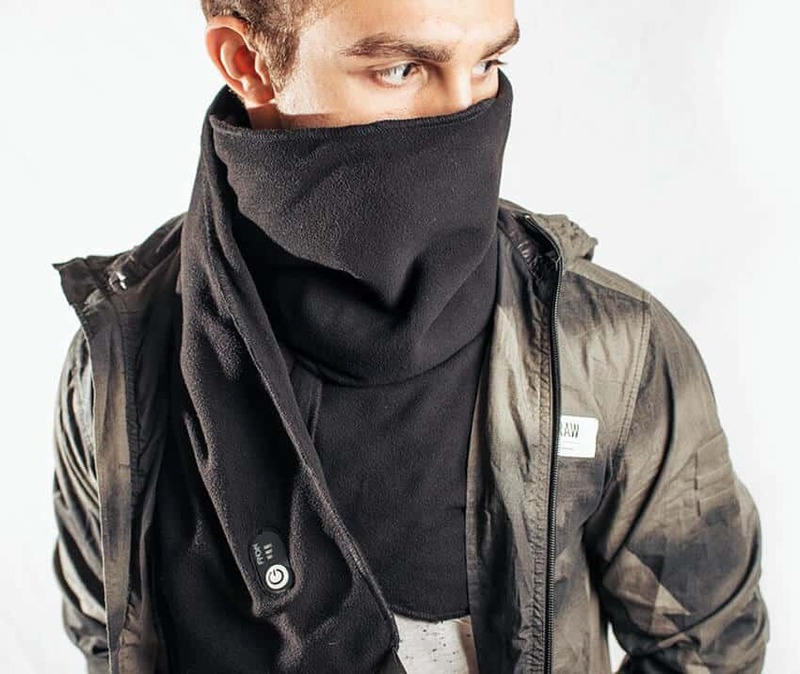 With so many variations of heated neck warmers out there, which ones are worth it? This large scarf (shawl) is beautifully soft, cuddlesome…wearing this feels like a rush of endorphins washing over your body. It’s a wardrobe staple for anyone. This heated scarf (shawl) is so big and comforting that it also passes for a blanket. If your house tends to get chilly, or you’re a frequent traveler, you won’t be able to live without it. The shawl heats up instantly and the warmth will spread throughout your body. The comforting heat lasts for several hours, just enough for a nap. We wouldn’t use this on days when icicles form on the tip of your nose, as we feel that it just doesn’t have enough heat to deal with those types of conditions. Warm, cosy and fashionably long, we absolutely love this, it can hug us anytime. 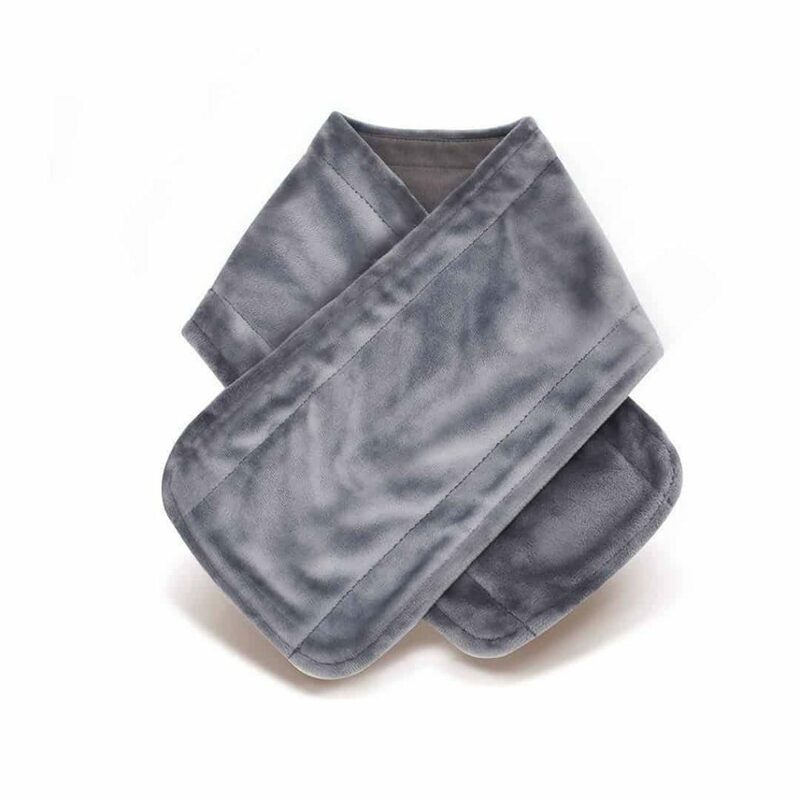 CONVENIENT, MULTIFUNCTIONAL DESIGN - The Happyluxe Wayfarer Wrap at 72" x 35" can be used for a variety of different warming and fashionable accessorizing purposes. This versatile blanket shawl wrap is tasteful and stylish, whether worn alone or elegantly layered with other clothing. Use it as a wrap, a scarf, a shawl, a pashmina, a neck scarf, a travel blanket, a cover-up, an airplane blanket, and more. The good news: This handy neck warmer doesn’t need clunky batteries. It’s USB powered so plug it in and you’ll be ready to go. Not only is this soft scarf a useful for days out in the snow, it can also have a therapeutic effect to help with neck and shoulder aches. This heated scarf is made with good quality materials so feels luxurious against the skin. 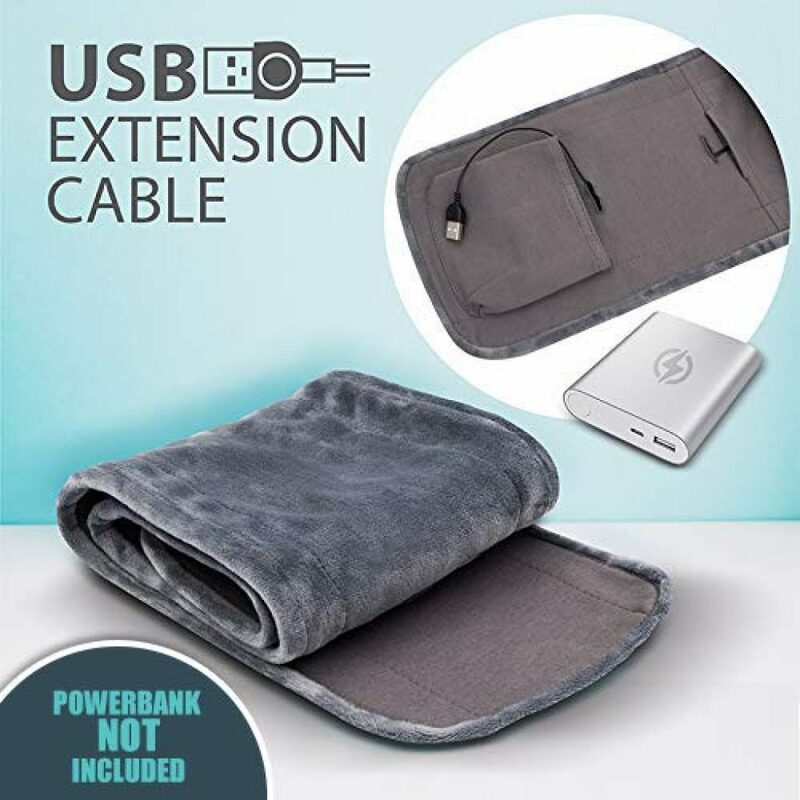 It retains the warmth perfectly well and can be used inside and outside. 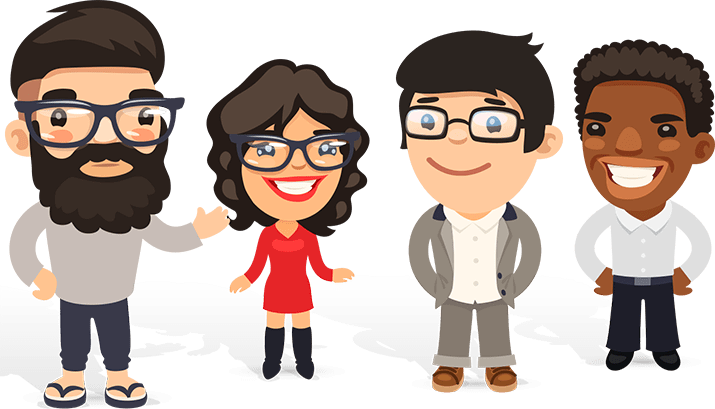 The added and unforeseen bonus being that on returning home, our shoulders and neck did not feel the usual aches and pains. The price is exceptionally good, we love the colors, it’s amazing. However, as you might have deduced, it only comes in one standard style. So as long as it pleases you aesthetically, grab one. These are going to make great gifts for all our friends and family. 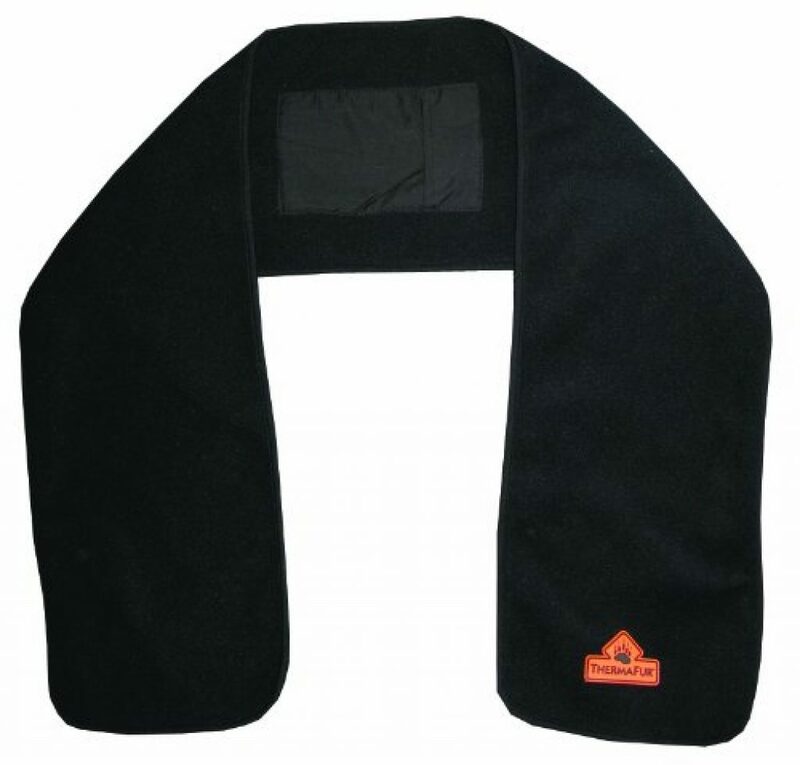 This heated scarf from Techniche International feels soft and beautifully fleecy. 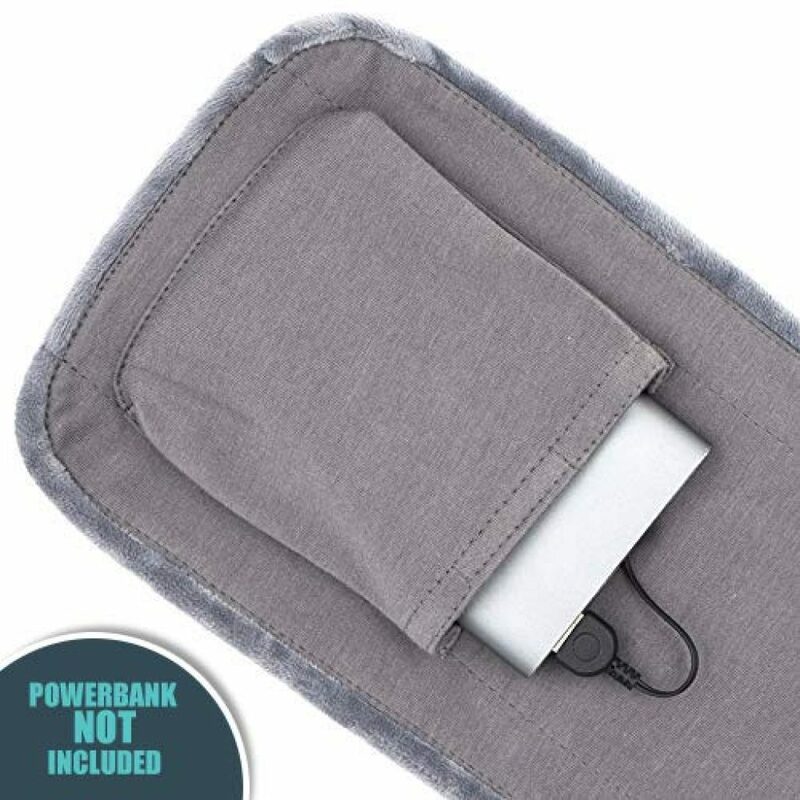 It’s well made with decently sized pockets at either end and is great for children and adults. We love how soft and comfortable the fleece material is, ensuring that this scarf not only looks good, but keeps you warm too. 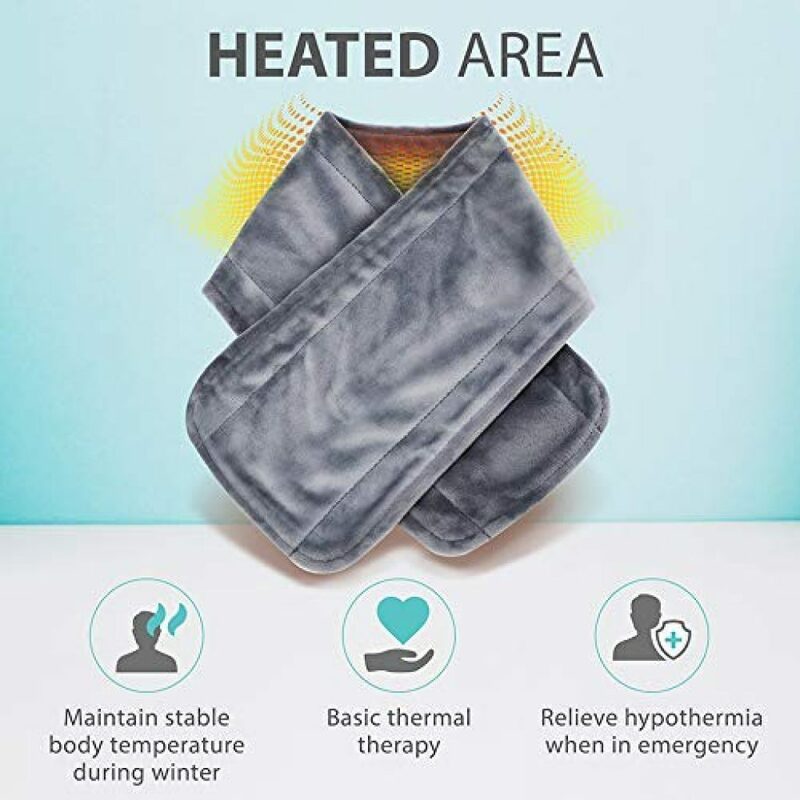 The size is suitable for either wrapping around your neck, but also for folding and placing on any other part of your body that benefits from warmth – such as those with back pain or cold extremities. It’s a shame that it only comes in neutral colors – we would love to see this in bright vibrant shades. But other than that, it’s great. If you suffer from the cold, or even arthritis, this scarf helps to ease the symptoms, keeping muscles and joints warm and mobile. This fleece gator has an integrated pocket for the HotHands warmers to slip into. These little warmers work like magic – one shake of the pouch and they start warming up! The complaint is that the gator is a little large, but it doesn’t affect the warmth or cozyness of the scarf. 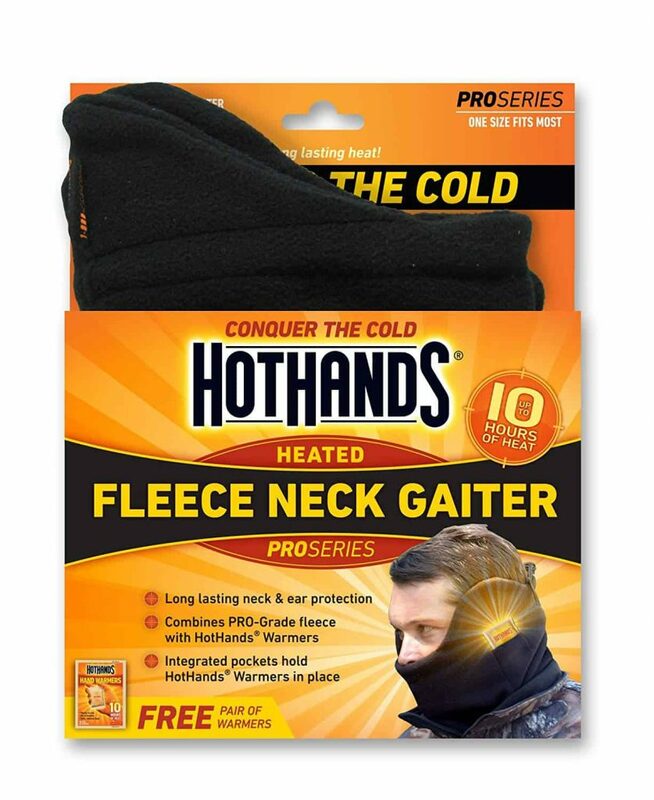 HotHands have made a brilliant neck warmer that does exactly what it’s meant to at a knock down price. Bargain. Are you an eco warrior? Or simply love being environmentally friendly? The you will love this therapeutic scarf that uses natural herbs and scents to help you relax, stay warm, and feel better. The scarf has the perfect dimensions. It’s not too heavy, or overpowering. This scarf uses 100% natural herbs and grain to maximize your well-being. It looks lovely, smells divine, and transports you to calm waters in an instant. We’d definitely recommend it to anyone who loves to use one at home, or someone active who needs a little help releasing muscle tensions after training. Only one color! That’s about it. This heated scarf is a keeper. A beautiful, natural scarf that retains heat, is machine washable, and the ultimate way to relax after a long day.